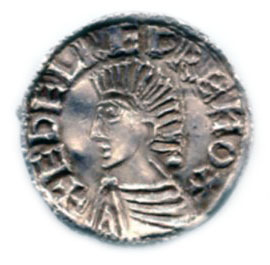 Iudelherd was a monyer for the issues of Guthrum. 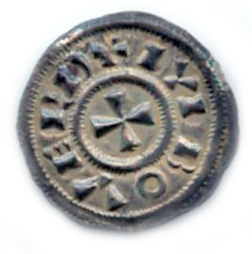 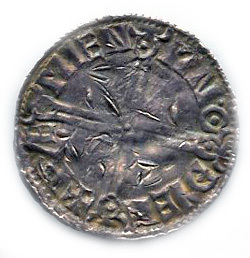 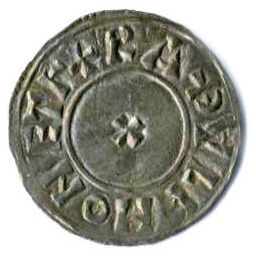 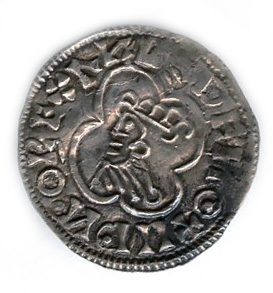 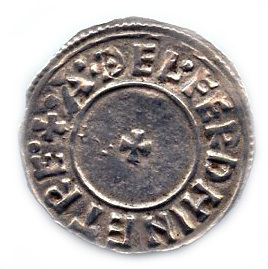 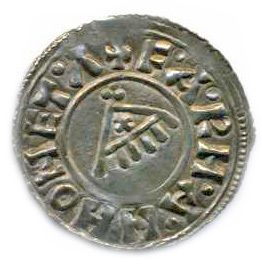 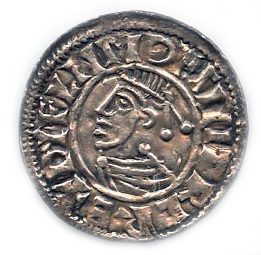 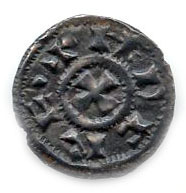 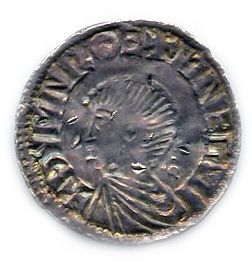 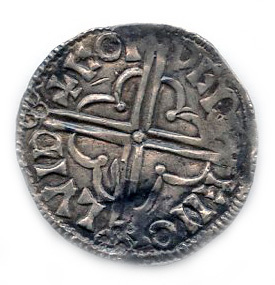 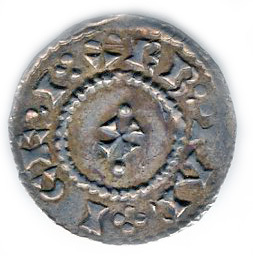 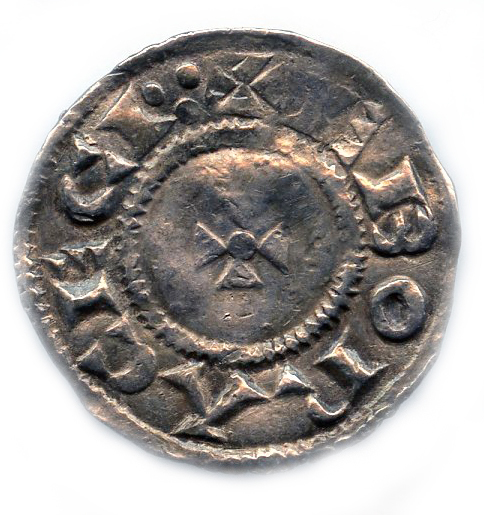 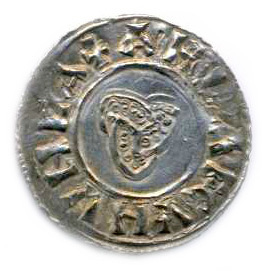 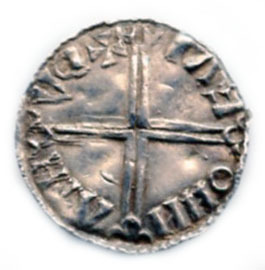 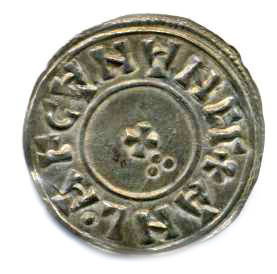 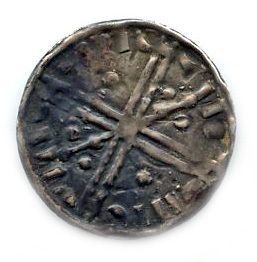 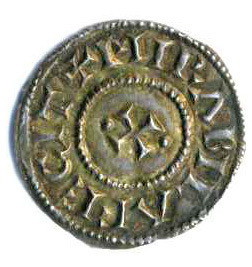 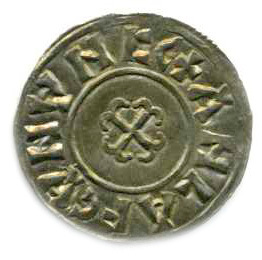 Struck at the beginning of Sihtric’s kingship in York. 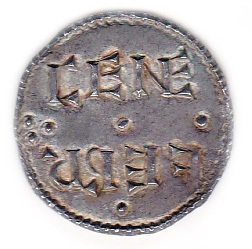 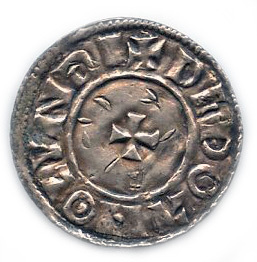 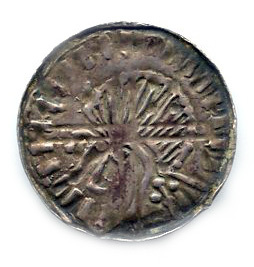 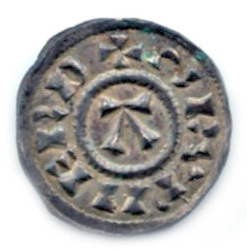 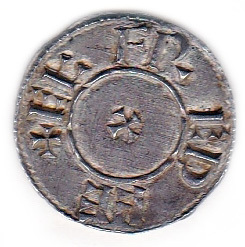 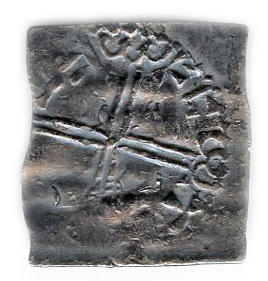 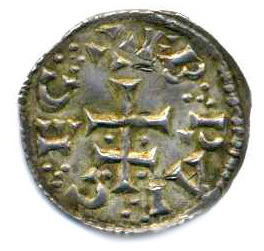 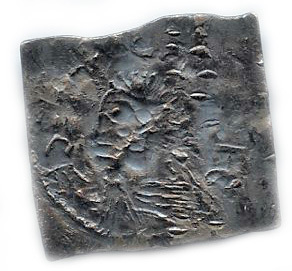 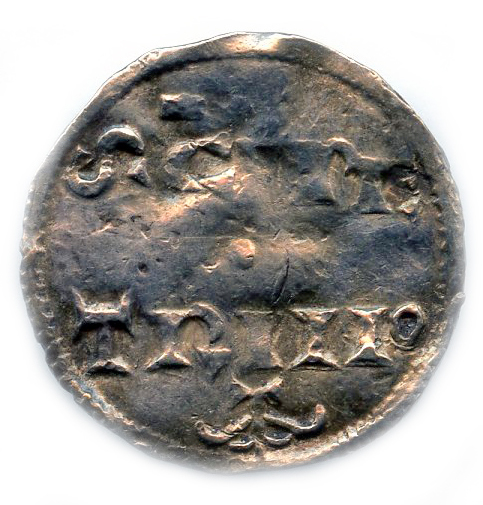 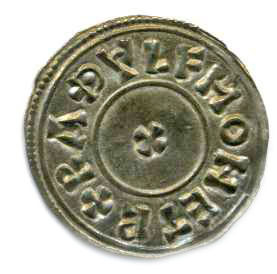 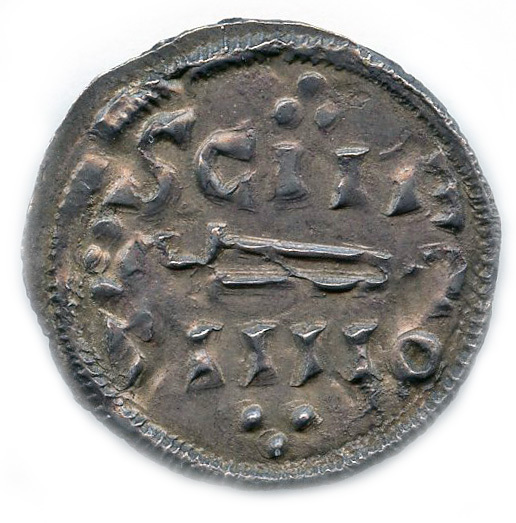 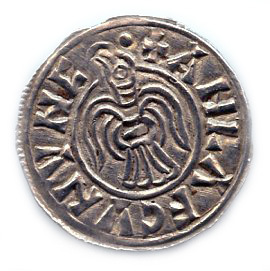 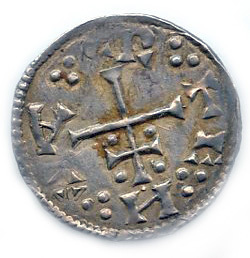 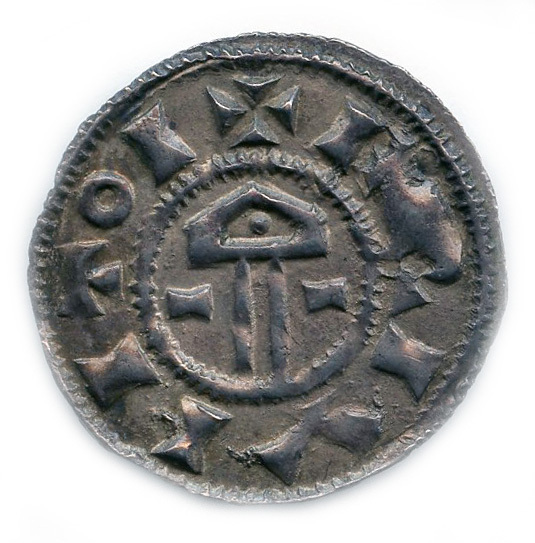 Same dies as the Wayne example which is now the SCBC plate coin. 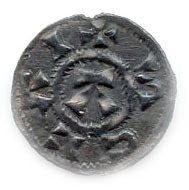 The reverse legend approximates DUNSTAN MO EAX retrograde.